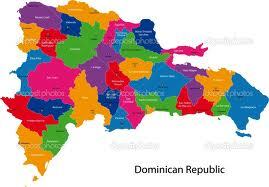 Private Partners offers, professional and reliable Investigaton Services in the Domincian Republic. We offer our private investigator, private detective and executive protection service throughout the Dominican Republic. Are you marrying someone in the Dominican Republic and not sure if they are on the level ? That immigration paperwork is costly and dont forget that affidavit of support. Our private investigator's are here to serve you anywhere in the Dominican Republic. Whether its private investigator, private detective, in Dominican Republic and your looking for piece of mind? Call now for Dominican Republic private investigation services. 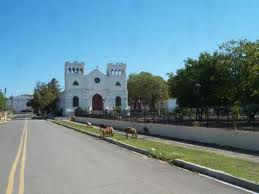 Our private investigator offices in the Dominican Republic are located in Janico, Santiago. If you need a professional private investigator anywhere, in the dominican republic give us a call. Contact US Form Click Here!!! 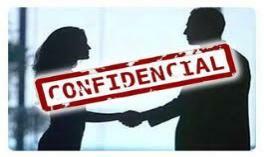 All Investigation in the Domincan Republic are discreet and Confidential!!!!!! Our central offices are located in Florida and the Domincian Republic Feel free to give us a call at your earliest convenience. Private Partners is a full service investigation company fully licensed and insured . Our Dominican Republic, private investigator and private detective company provides investigative services to the public and private sector. We use only highly seasoned and experienced investigators. We offer private investigator services in the Dominican Republic and International we are fully licensed, bonded and insured since the year 2000. We are members of the International Private Investigator's Union and Florida Association of Licensed Private Investigator's. Click on these links, (IPIU) (FALI). 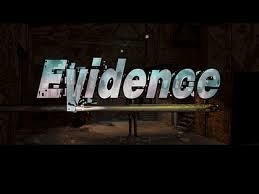 If you would like to receive quality investigative operations our firm is the one to call.